That's an older design of mine, the RX Kalashnikov AK50M7. If desired, I can provide more specific info. 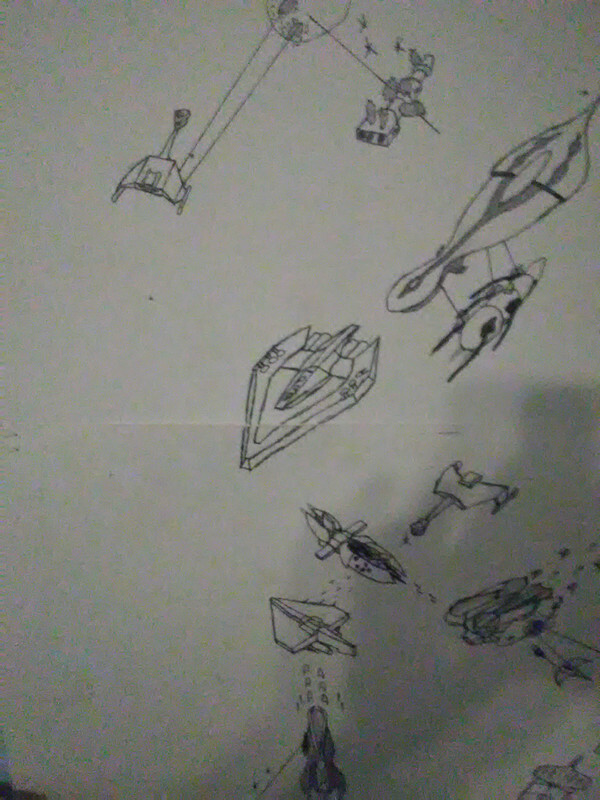 There are ships I did on my computer, however, the hull designs were not originally mine, and I cannot find nor remember the names of the original authors. Unless specifically asked, I am afraid I cannot post those here. Sorry. Now, all that said - anyone wanna see further pics of my mural? I know nothing about spaceships. But I know that it looks good. So I'd be interested in seeing your mural. Sure. 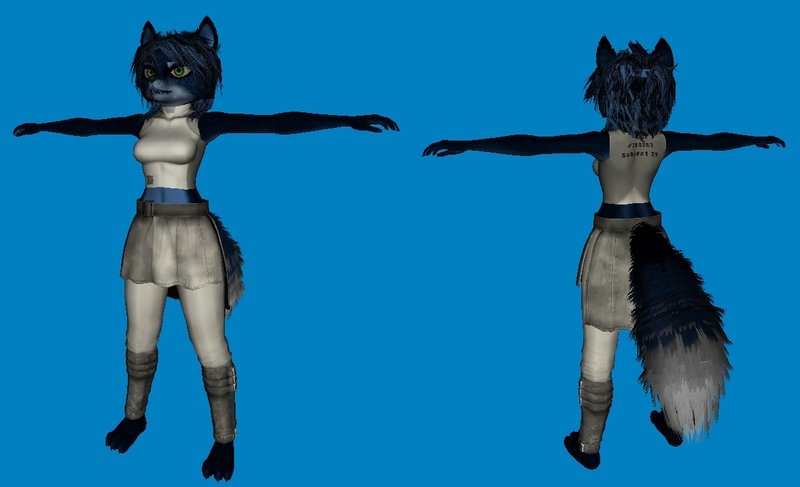 I'll post some of the images I have, and when I can, I'll post more recent pictures. If you've a question about the image - for example, what one of the ships are - feel free to ask. You know, believe it or not, I did requests on ships for this mural. Alex has a ship on here, though his ship is cut off at the bottom. This image does not show another request I did, however - one of a UNSC Halcyon-class Cruiser. Wow! That is a lot of ships. More than I thought there would be, lol. I did say this is a mural, didn't I? It covers most of the wall behind my desk and a good half of the adjacent wall at the head of my bed. Lots and LOTS of ships. And all from varying sci-fi franchises. A squirrel with a sweet tooth. Coloring: Purple fur with a pink border and a light yellow underside. Light pink hair. ^ That's right, a spice was named after this squirrel!! 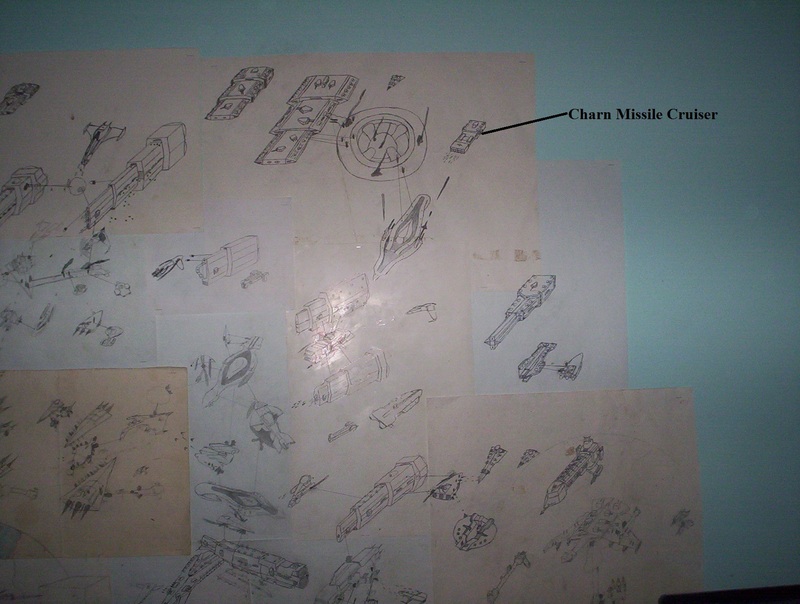 If by "they" you mean the ships on my mural... yeah, I try to make them as detailed as I can, given my poor eyesight. 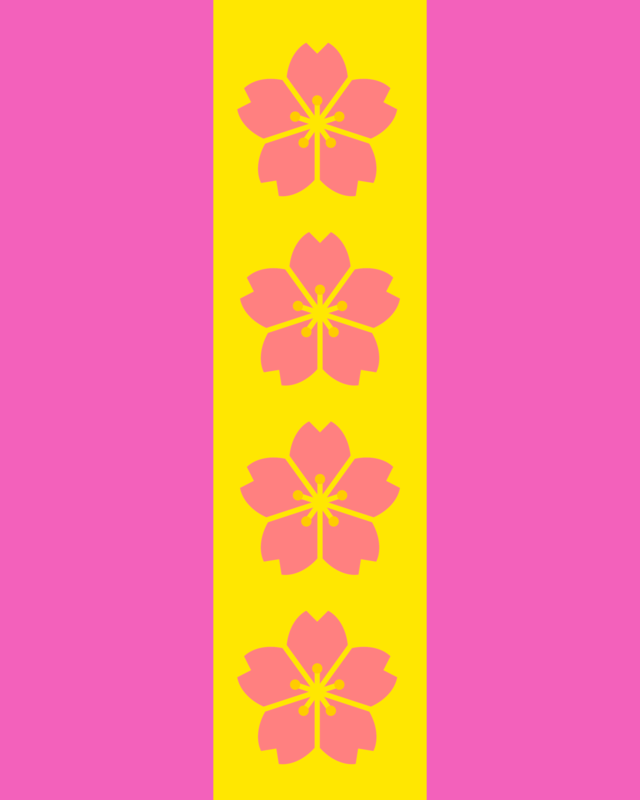 As I said, however, some are my own design. Like the Star Destroyer looking one - the Iron Regent. That's not actually a Star Destroyer, but a merger design of four types of Imperial starships: The Interdictor Cruiser, the Victory-II Cruiser, the Imperator-I Star Destroyer, and the Harrower Star Destroyer. Funny thing is, when I drew that, I didn't even realize it until my friend Adam pointed that out. He was impressed with the design. What did you do to my poor Aurora i can barley see the head of it? . Sorry! And if you ever do get down here, you'd need more than one shot to get the whole mural. Trust me. I believe you can spot the Aurora easily enough on this one; it's the one behind the Klingon Bird of Death, firing on the Kol Battleship. Toward the bottom edge of the pic. I am sure there are some among us who can spot the Halo and Star Wars ships present in this image. Anyone wanna try and point them out? 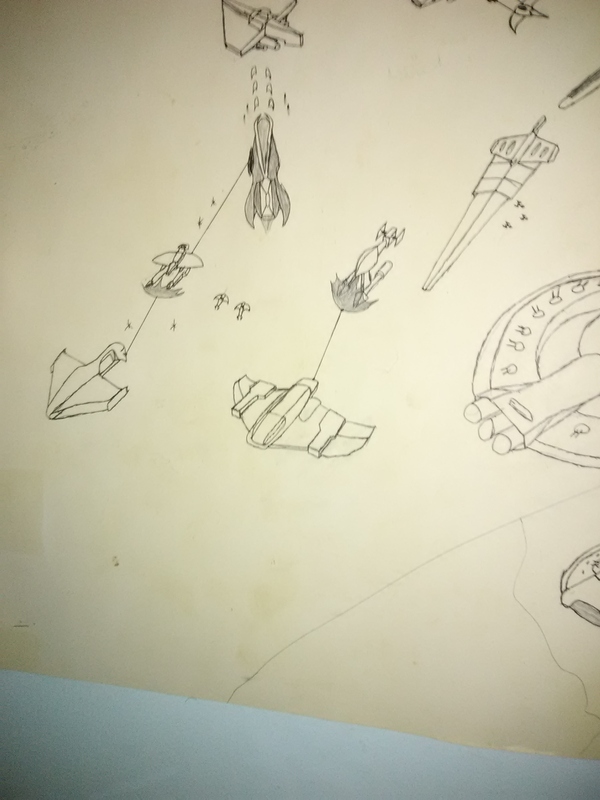 Okay, so as of tonight, I have added a new ship to my mural, requested by Bricket; trouble is, I have no way to take an image of said addition, so I have no way to post it. As soon as I get a reliable camera and a method of transferring the image to this PC, I will be posting updated images of my mural. The ship? An MC75 Star Cruiser, with battle damage and battle actions (firing turbolasers and such). Poor b*****d is getting hit hard, though - it can't take the brunt of the Kapoleron attacks being fired at it from the nearby Predator-class Star Battleship. And it's shields are getting assaulted by a nearby Sangheili vessel's Energy Projector. Awesome! I really like all the detail, they look like pictures straight from a scifi book. You're a pretty good artist. 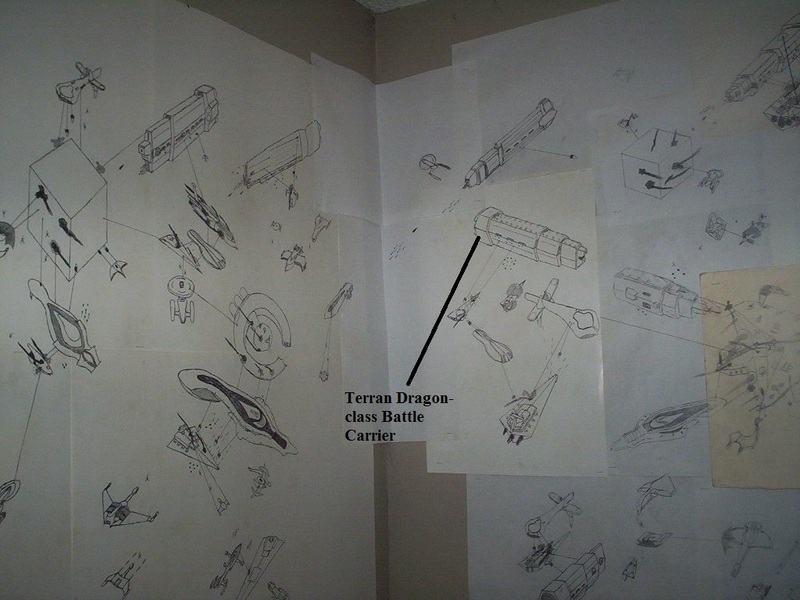 Many ships are from star wars star trek and Halo, but many others like the Aurora are somewhat custom designs, though the Aurora design is based off a game called Off World Resource Base or O.R.B. though i think Rom changed the design a bit so it seemed more like an original creation, and I actually like that. 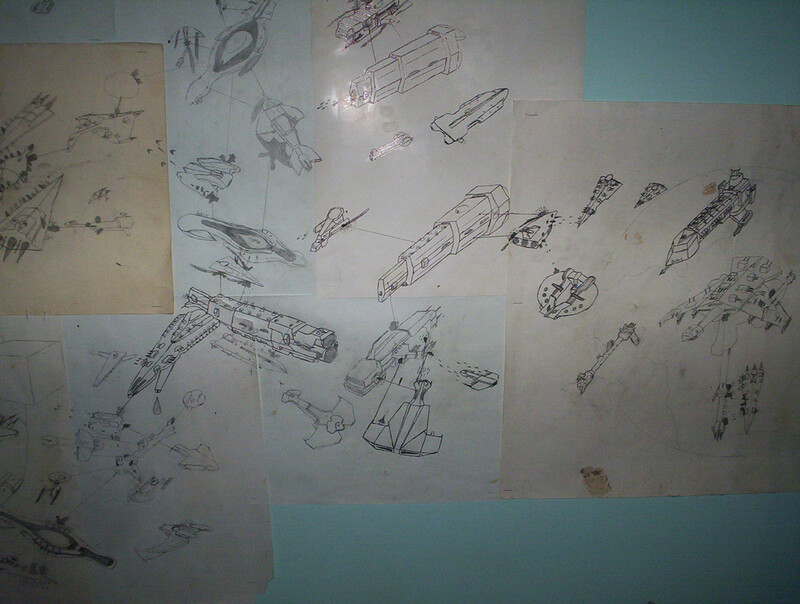 Image One is an older image, featuring an Interstellar Concordium Battleship attacking a Lyran Destroyer (both of which come from the Star Trek: Starfleet Command II Empires at War game), a Romulan D'Derridex Warbird attacking a Cardassian Brinok-class Cruiser, a Vasari Antorak Marauder, and a New Republic Defender-class Star Destroyer with Y-Wings launching from its Ventral Hangar Bay. 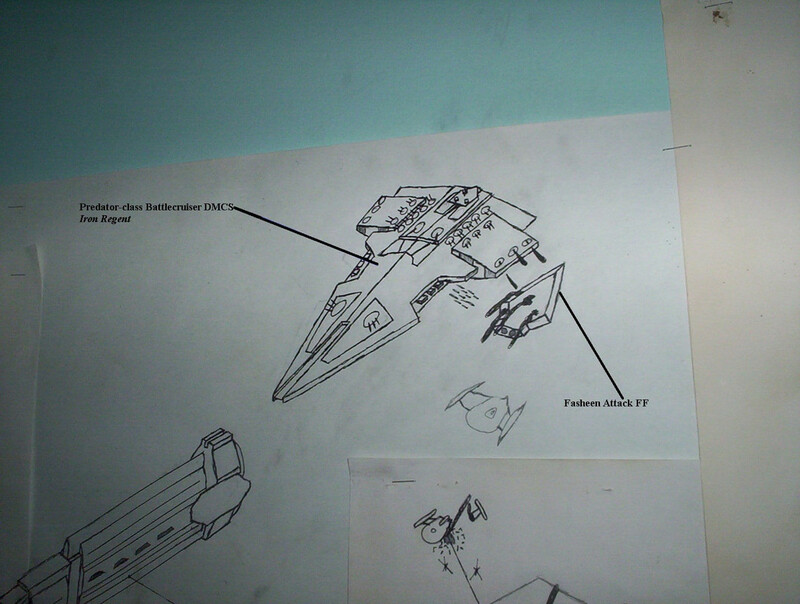 The most prominent feature of Image Two was that odd, arrowhead-shaped vessel dead center; that is a ship from a mod for Star Wars: Empire at War. The mod was called Knights of the Old Empire. The ship... well, I can't remember what the ship was called, but it's a destroyer-class vessel with an interesting hull setup. It was difficult to draw at first, but I eventually got it down. I'll get back to you with more pics soon.